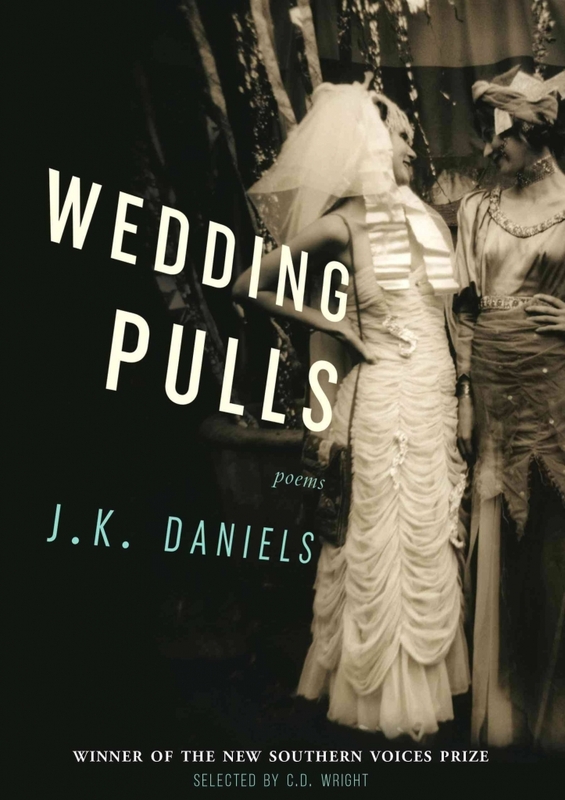 Daniels’ Wedding Pulls is a collection rooted first and foremost in place, that place being New Orleans. Daniels uses place not only to ground her readers, but to present them with culture rich in tradition. Beginning with the proem “On St. Charles Ave.” Daniel’s sets the reader up for what to expect throughout the book: highly sonic, highly image driven poetry that explores not only New Orleans, but the institution of marriage and the traditions (i.e. wedding pulls) that surround it in New Orleans. New Orleans seems not only to function both as an important background element throughout each of Daniels’ poems, but also as one of the many characters/voices we encounter within the collection. Daniels is not just relying on language, she is playing with it, she is playing with our expectations for what language looks like, sounds like, where it goes, and how it makes meaning. 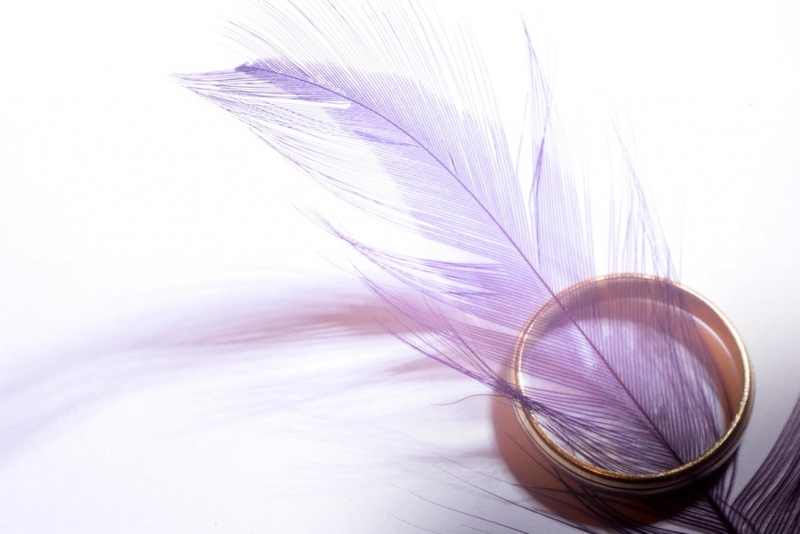 There is so much more that could be said about Wedding Pulls, but I believe, as with any good collection of poetry the meanings and innerworkings of the poet’s mind should be left in the eye of the beholder. I sincerely hope all of our readers will take a moment to look at this collection and find their own way into, go on an adventure in New Orleans. Melanie Tague is a recent graduate from George Mason University’s MFA program. Her work has been previously published or is forthcoming in journals such as: The Cincinnati Review, burntdistrict, Portland Review, and Blue Earth Review.